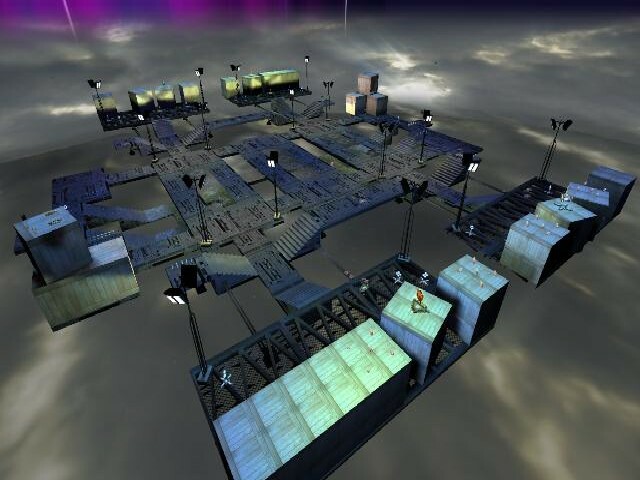 This map is so old and outdated I'm surprised I even still have it. 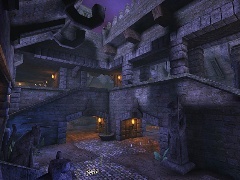 This is a remake of my first map I ever made (which was for Unreal Tournament 99!). 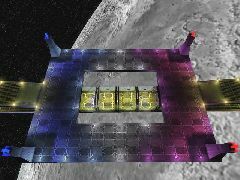 This was also the first map I ever made for UT2003. Also, please be nice about the fact that this was literally made when I was 12 years old. There are typos, and bugs - but it is what it is. I made it, why not upload it? The map is extremely simple. It's a floating platform in the middle of the sky. It's very open, very fast, and can make for some fun gameplay if you enjoy a little bit of spam.